Hi everyone! Just a very quick visit today! I love Craftwork Cards products and you may have seen some of their goodies here on my blog. At the moment I am featured on their ‘Focus on you’ blog post that you can find HERE. 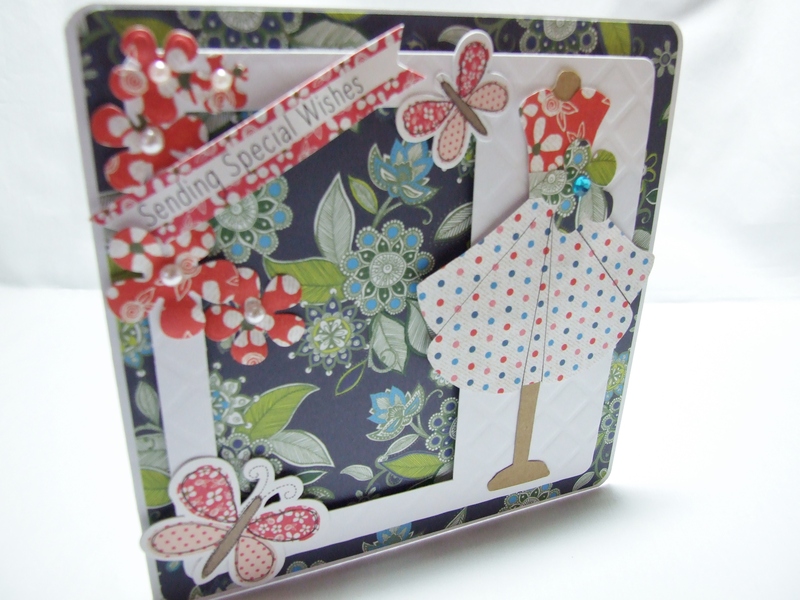 There are some examples of cards that I have made recently with some of their lovely new collections. There are also great ideas from lots of other crafty ladies! < Previous CAS-ology – Plaid week challenge 161…..
Next > Basil the Bunny…..
WOW! This is great – love the mix of elements!